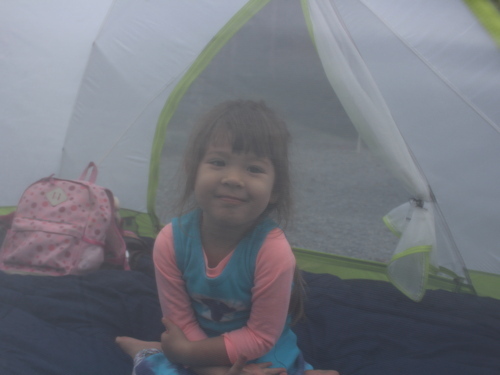 We decided to go camping again before it got too cold. 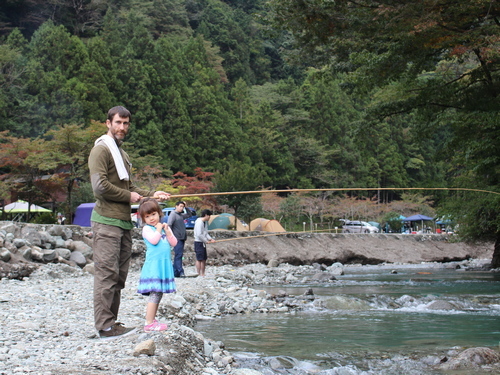 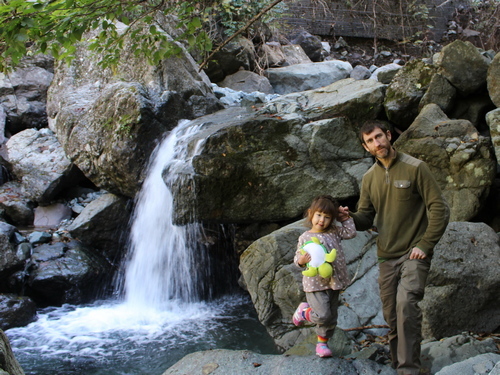 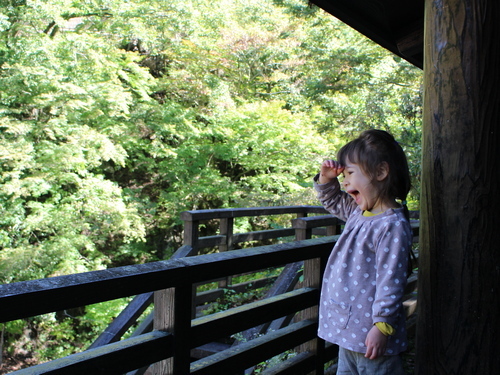 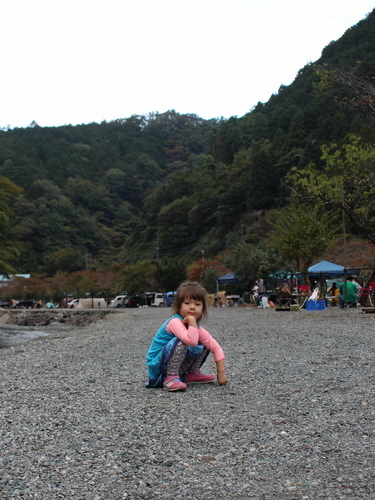 There is a nice campground that I highly recommend around the Tanzawa mountain range that is located along a river. 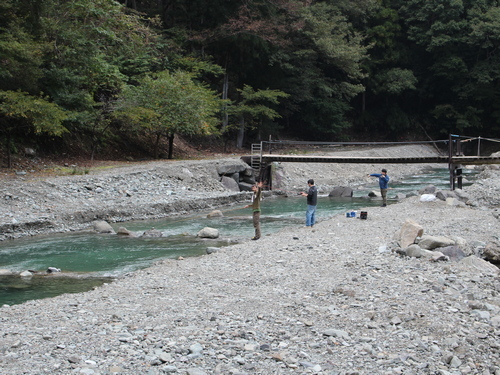 The river is also stocked with rainbow trout and for a fee you can rent a pole and try to catch as many fish as you want. 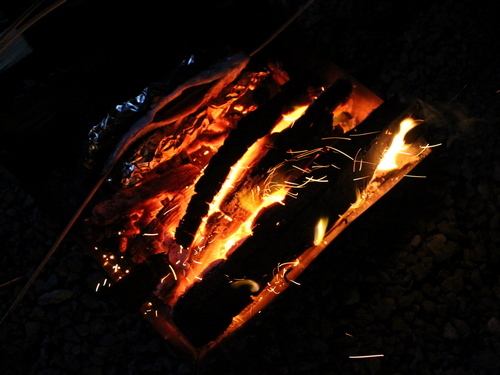 You then take the fish you caught back to your campsite and cook them over your fire. 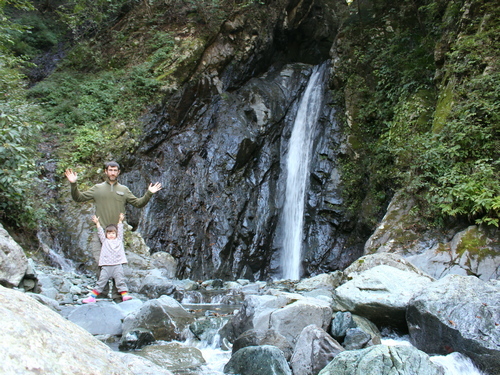 There is also a small hiking path up to a nice waterfall. 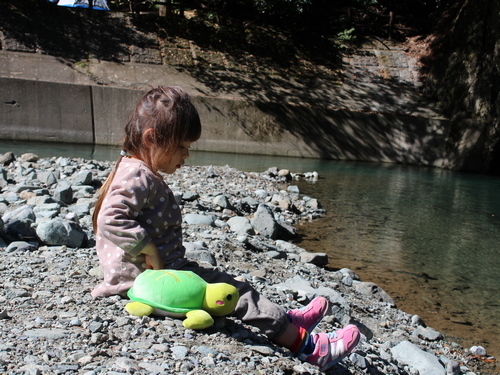 In the summer, you can also go swimming in the river but it was way too cold by the time we went, so we just had fun throwing rocks.